I am a 33 year old U.S. Veteran. I am originally from Memphis, TN. Ive lived in Arizona for 3 years. I have one son and I also have a twin sister which brought me to The Valley of The Sun. I enjoy traveling, music concerts, rolling skating, cooking and just having fun! 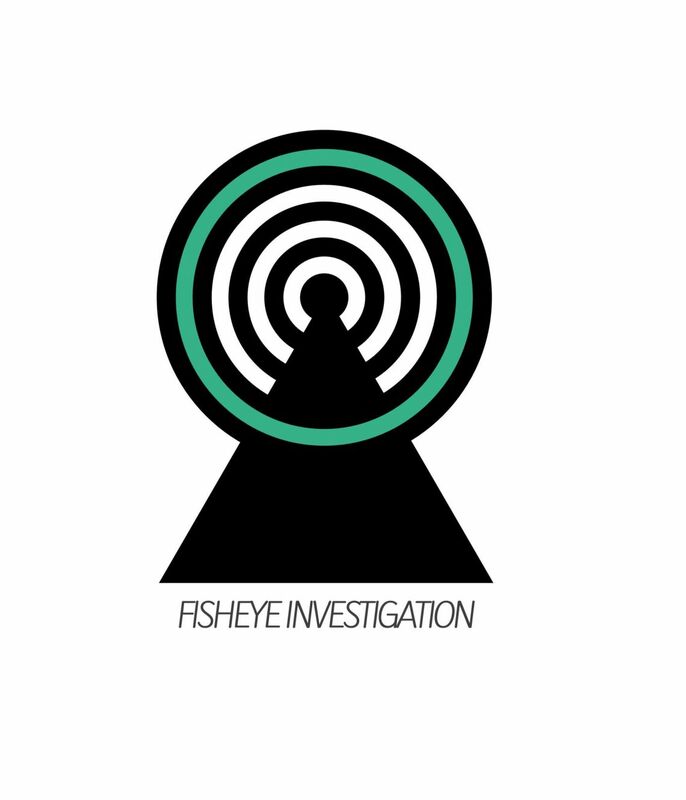 Fisheye Investigations Group is an Private Investigation Agency that specializes in a large scale of Investigations. The investigations range from Criminal Defense to Pre Employment Screening. The company is owned and operated by Veterans. With over 10 years of experience our License Inveatigaors have a wide range of experience working in the Criminal Justice Field from Bail to Electronic Corrections, Survillence Investigator, and Military Police. Our Licensed Investigators has worked under cover with Corporations to uncover Internal and external organized crime within these organizations and received extensive training for interviewing and interrogation subjects. We have assists in Criminal cases as well as Divorce and Child Custody.